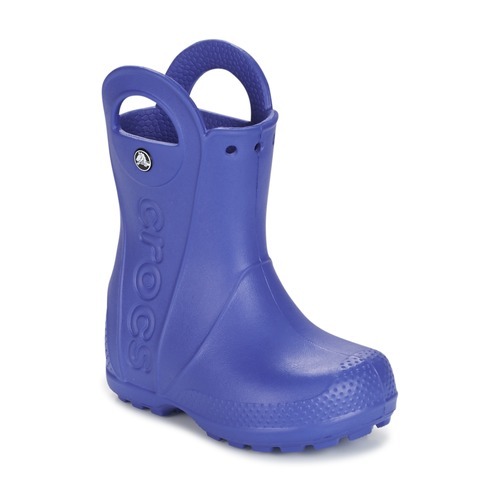 Little boys will adore these wellies from Crocs! The Handle It Rain Boot is ready to jump in puddles! 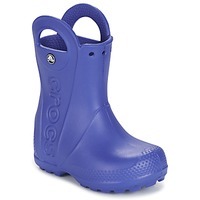 They will love the blue colour of this synthetic pair. Thanks to the synthetic lining, little feet stay nice and dry! You'll no longer fear puddles!